Bryan Grimwood, Associate Professor, Department of Recreation and Leisure Studies at the University of Waterloo. In this presentation, I seek to disrupt settler colonial narratives that permeate meanings and practices of responsibility in Arctic tourism. Settler colonialism represents a set of social power relations that perpetually strive to erase Indigenous societies and title to lands in order to allow for the construction and continuation of a colonial society on the expropriated land base. In Canada—the specific settler colonial context within which my relationship to the Arctic is situated—settler colonialism has steered (and continues to steer) not only state policy directions and development regimes, but also taken-for-granted nation-making narratives that essentialize and silence Indigenous ways of knowing, being, and relating to land. The power of these narratives is tethered to their invisibility, often as common-sense ways of “doing good” or “being responsible”, coupled with their denial of any violence being done. Arctic tourism, I argue, is an especially potent social force through which settler colonial narratives are perpetuated. Drawing on narrative methodology and community-based field research in the Canadian Subarctic, I begin by locating settler stories that move through responsibilities associated with, enacted within, Arctic tourism. Next, working from the premise that resisting settler colonialism necessitates fostering practices, knowledges, and life stories grounded elsewhere, I illuminate Indigenous community narratives of responsibility relating to sacred ancestral lands. My interpretations take aim at piercing the power and invisibility of settler colonial relations in tourism, troubling the stories settlers tell, and assembling new narratives of settler responsibility within Arctic tourism and Arctic tourism research. If storied and performed beyond conventional industry-oriented discourses, Arctic tourism might just enable settlers to identify with their responsibilities as beneficiaries of settler colonialism. Bryan Grimwood is trained as a human geographer and engaged scholar, Bryan’s research focuses on tourism and Indigenous Peoples, tourism ethics and responsibility, northern landscapes, and outdoor education. His research is informed theoretically by relational perspectives of nature and morality, and draws on diverse qualitative methodologies and principles of community-based and participatory research. Bryan is co-editor of the forthcoming book New Moral Natures in Tourism (Routledge) and several special journal issues, including ones on tourism moralities and mobilities (Tourist Studies) and care ethics in tourism education (Journal of Teaching in Travel & Tourism). 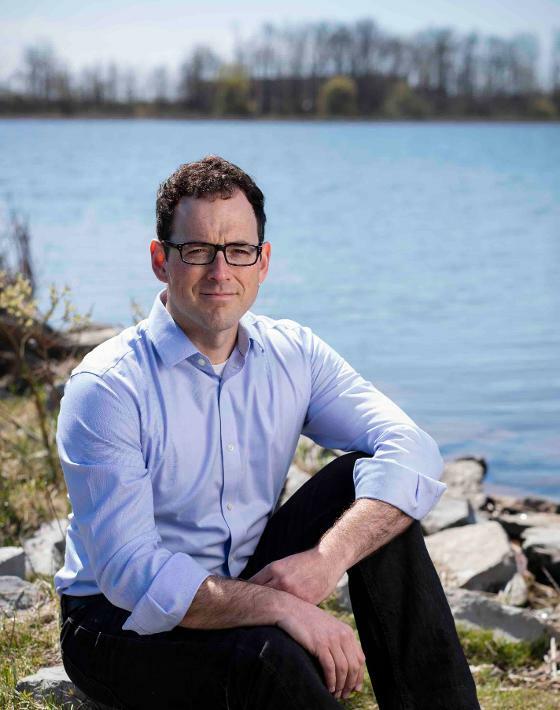 Bryan sits on the editorial boards of Leisure Sciences and the Journal of Ecotourism, and co-chairs the North American chapter of the Critical Tourism Studies network. Carina Ren, Associate professor, The Tourism Research Unit at Aalborg University. As proposed under the heading of this conference, tourism is a phenomenon and activity impregnated with challenges, dilemmas and controversies. It is a messy object, which leads itself poorly to easy solutions and quick fixes. Tourism is complex, unruly and not always easily cared for. The growing work within relational and material semiotic studies in tourism has enabled us to think anew about tourism as entangled into our everyday lives and the social. It has also shown us that tourism is enacted through and with non-human actors of all sorts on a planetary scale. As argued by Donna Haraway we as critters are in this world together. This entails the necessity to ‘stay with the trouble’ and hereby to work together to craft liveable, albeit frictious ways of cohabitation. But the question is how we as researchers can ‘stay with the trouble’ in tourism. In this talk, I will propose different strategies for researching tourism trouble as we stand confronted with the messy object of tourism. What characterizes these efforts is their use of critical proximity rather than critical distance as a tool for world making and for mattering. The hope is that such ways of knowing tourism in modest, tinkering and often collaborative ways can carve out new trajectories for tourism scholars to study and engage with tourism with a new criticality of care. 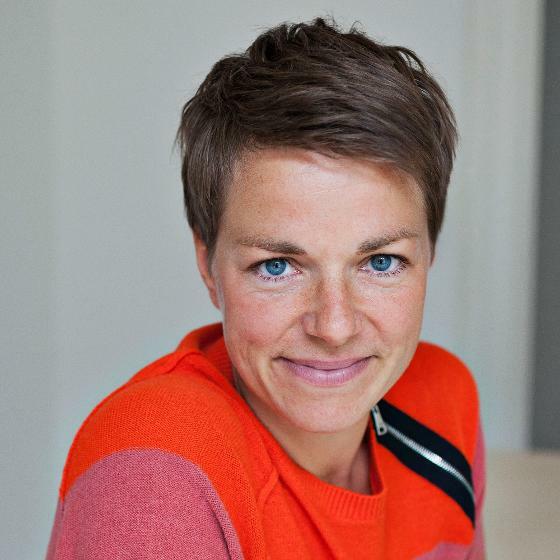 Carina Ren is ethnologist and researches how tourism interferes with other fields of the social through cultural innovation and explores new ways in which tourism is developed, organised and valued. Through ethnographic, design and digital approaches, she explores different practices and processes of cultural innovation, the performance of branding and value-creation through events. Her research often takes place in research collaborations with tourism organisations and industry, communities and students. She is the co-editor of Actor-Network Theory and Tourism (2012), Tourism Encounters and Controversies. Ontological Politics of Tourism Development (2015) and recently Co-Creating Tourism research. Towards Collaborative ways of Knowing (2017). Britt Kramvig, Professor, Department for Tourism and Northern Studies at UiT The Arctic University of Norway. As the focus of this conference indicates, tourism involves multiple actors and interests. This paper addresses controversies surrounding the use and misuse of Sámi objects and Sámi cultural practices in Tourism. In Sápmi, as in other countries with indigenous populations, disputes arise on issues of cultural appropriation. These disputes are played out in public spaces and via social media. They include questions of how, by whom and under what circumstances traditional Sámi objects and cultural practices are made use of. Tensions result between colonialism on the one hand and tourism that disadvantages indigenous populations seeking to engage in tourism on their own terms on the other. In much international academic debate, these tensions are addressed by designing research projects in line with indigenous methodologies. Indigenous methodologies aim to acknowledge multiple epistemic authorities. They highlight that we, as researchers, participate in collective knowledge communities. The question for indigenous tourist studies is therefore how to participate with care and responsibility to build knowledge in collaboration with, but not on, communities. Britt Kramvig's current core area of interest is the entanglement between indigenous Arctic people’s ontologies, politics, business and multiple ways of knowing. Another major interest is the specificity of (Arctic) creativity, tourism and innovation policy where she also has served as an advisor through position in multiple business initiatives, boards and programs. Britt has researched and published on the assemblages of creativity, art, science and innovation as part of sustainability in contemporary communities. 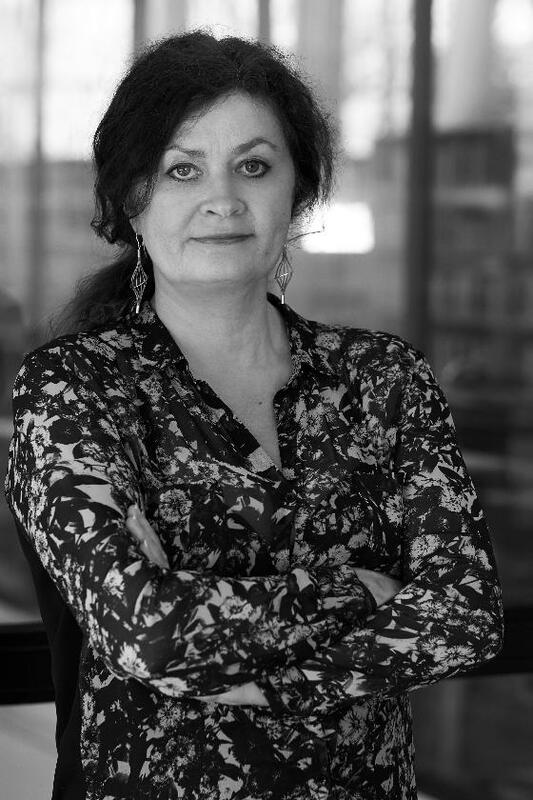 Her current research projects encompass the ongoing politic and practice of reconciliation in Arctic Communities, imaginaries of Arctic futures, and the material turn in social science. Britt regularly contributes to the public debate in national and regional newspapers, through film documentary projects for TV & festivals and as an active participator in many art/science project, among the latest Dark Ecology & SALT. Britt is a research partner at the Centre of excellence: Resource Extraction and Sustainable Arctic Communities, REXSAC lead by Prof. Sverker Sörlin from KTH, Sweden.